Leading air quality monitoring specialist, Duvas Technologies, has announced an international partnership agreement with Nanova Environmental Inc. The deal will see Nanova provide sales, technical consultation and customer support on behalf of Duvas across Northern America. Aiming to capitalise on the South Coast Air Quality Management District’s (SCAQMD) Proposed Amended Rule (PAR) 1180, which requires petroleum refineries to invest in community air monitoring programmes, the agreement will improve global access to multi-species gas analysis equipment. Working in close partnership with Nanova to raise awareness of Differential Optical Absorption Spectroscopy (DOAS) technology, having an active presence in the USA will help Duvas address increasing demand for its mobile gas monitoring system – the DV3000. Capable of identifying multiple species, in real-time, at parts per billion (PPB) levels, the innovative technology is already helping businesses across the world understand their environmental impact. 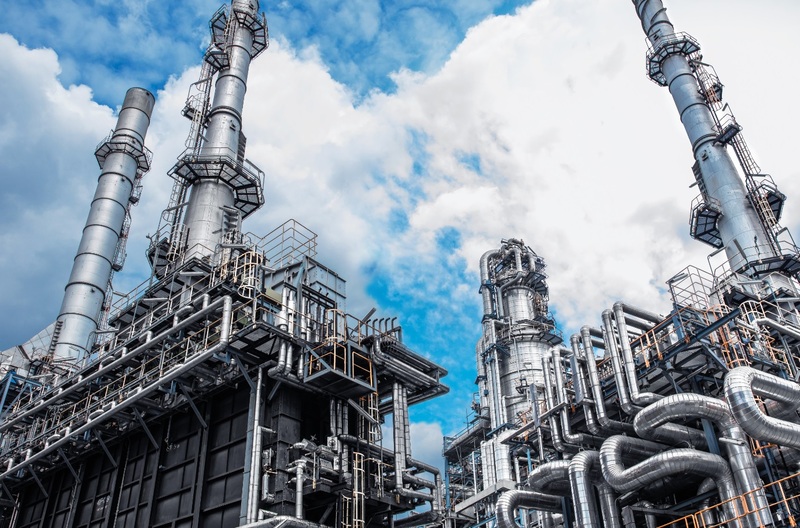 Steve Billingham, CEO of Duvas Technologies, commented: “With air quality rising up the global legislation agenda, adopting future-proof monitoring solutions is becoming a key priority for petrochemical professionals worldwide. As part of the agreement, Nanova will showcase the DV3000 at this year’s Pittcon Show (booth 2060). One of the world’s leading conferences on applied spectroscopy, the exhibition, which takes place between 26 February – 1 March at the Orange County Convention Centre in Florida, will see thousands of delegates join together to share the latest developments in laboratory science.